Step into a world of royalty and wonder as you come face-to-face with knights in shining armor, pirates, princes and princesses – even a king and queen. Explore the days of yore with exciting events catapulting you back into the Renaissance period. Patrons are encouraged to dress for the times as they embark on a journey into the past at the Great Plains Renaissance & Scottish Festival. 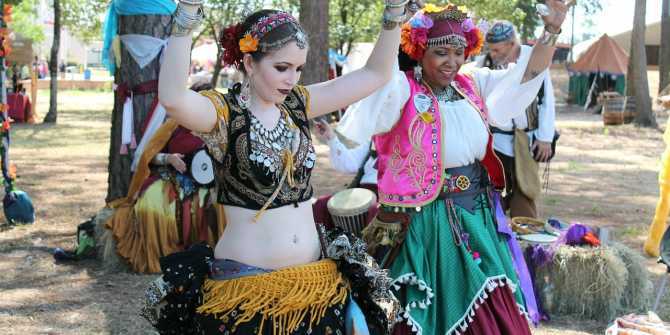 “I think that it is important to have a place like the Renaissance Festival where you can escape to a different time and place for a while and come away enriched with the experience,” Director Richard Cathey said. 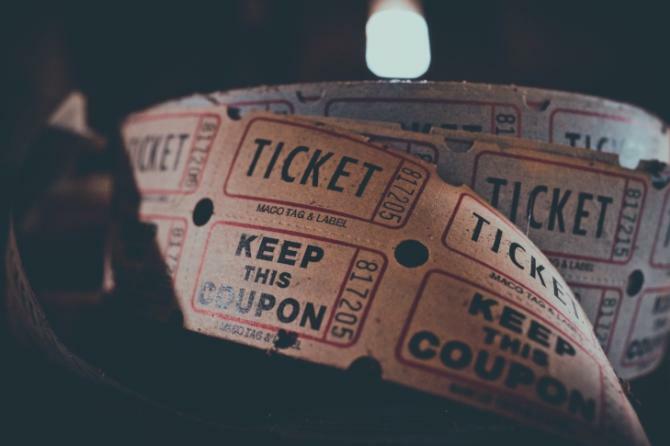 The festival features demonstrations and vendors, attractions and entertainment, food, kids activities and the traditional Scottish Highland Games. As the Renaissance Faire grows, more incredible attractions and entertainment options are added. For Spring 2019, patrons can expect to be thrown into the festival spirit from the main gate area and beyond. Don’t miss new stilt-walkers, Marvelous Matt the Magician and Fishbone & Scurvy, a popular singing pirate duo. Catch all of your Renaissance favorites including the Falconers bringing 19 birds of prey, real-life jousting, the Society for Creative Anachronism bringing hands-on combat and heavy weaponry, The Scallywags Pirate Comedy troupe hosting their ever-popular Pirate Smoker, axe-throwing, fire-breathers, jugglers, belly dancers and Mother Nature, the face of the Great Plains Renaissance & Scottish Festival. Be sure not to miss the re-enactment of the Battle of Bannockburn, a key battle in the history of Scotland. Also, for the first time, organizers plan to have a film crew gathering footage for a documentary during the spring festival. 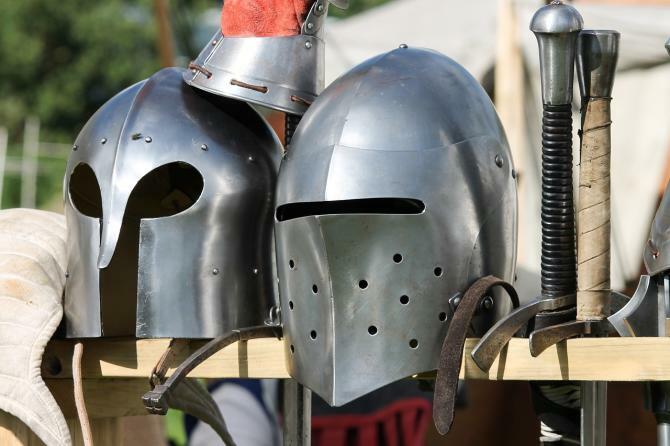 Watch as master creators work their craft while selling handmade artisan goods like swords, shields, costumes, art work, glass blowing, jewelry, armor, chainmail, medieval weapons and so much more. Many vendors will demonstration their skills in metal works, blacksmithing and jewelry making right before your eyes! 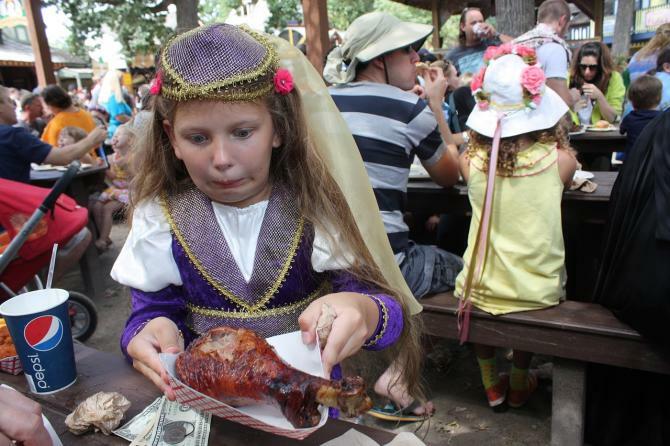 What is a Renaissance festival without turkey legs? Grab this staple meal as well as other carnival foods like roasted corn, roasted almonds, shaved iced and delicious takes on funnel cakes. Top it all off with some delicious cotton candy as you stroll through the food courts. 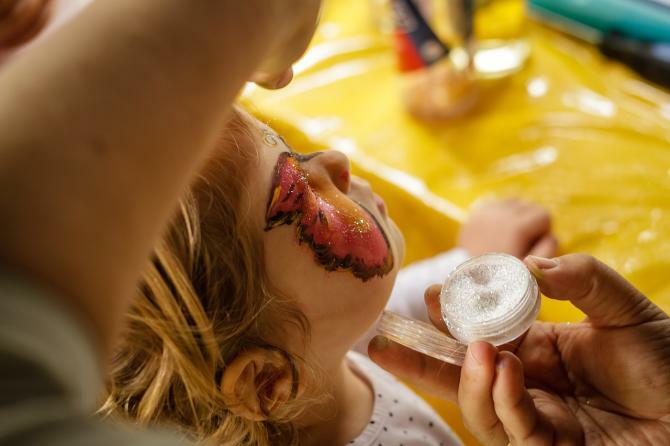 The Great Plains Renaissance & Scottish Festival is a family-friendly event with tons of kids’ activities for all ages. From face-painting to games, children ages 2 and up will love to walk around and explore this magical kingdom where they can meet court royalty and learn about chivalry and honor. There is also a petting zoo with pony rides and a chance to feed Millie the Village Cow. For the first time, Wichita welcomes the International Highland Games Federation Women’s Amateur Championships qualifying round to the Great Plains Renaissance Festival. Every year, patrons can watch the Men’s Amateur Championships in the fall and the qualifying games in the spring, bringing in the best amateur talent from around the country. This year, the ladies will get a chance to compete on the same level. 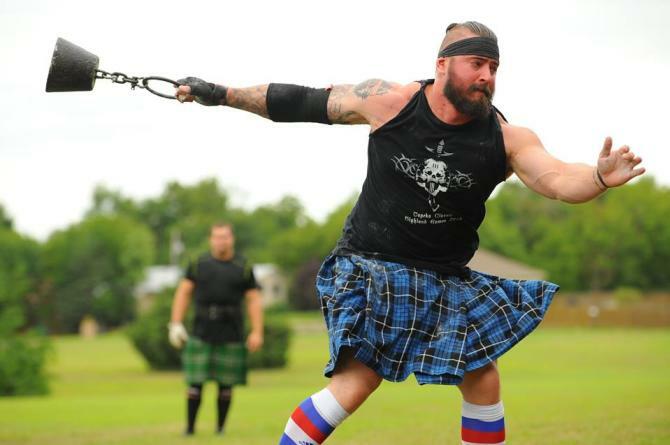 The Scottish Highland Games include events such as the caber toss, stone putt, shot putt, hammer throwing and more. Series are played all over the country and winners advance to the World Championships. 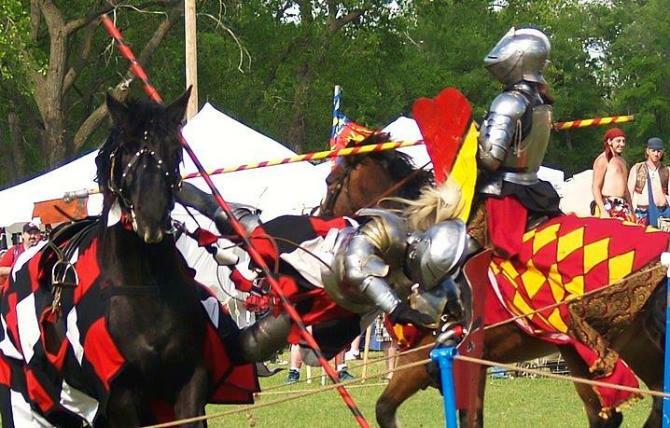 For a list of other events happening during the Renaissance Festival, make a weekend of it and check out our calendar of events.